How much is my Apple iPad 6th Generation (2018) Cellular Worth? TechPayout is the best place to sell your iPhone Online! Sell or trade in your Apple iPad 6th Generation (2018) Cellular for cash with TechPayout. Quotes are good for one month once you check out. Item prices tend to decrease as the market releases new items. Sell your Apple iPad 6th Generation (2018) Cellular now and collect that cash! How much is your Apple iPad 6th Generation (2018) Cellular worth? Fill out the quote above and get an instant quote! 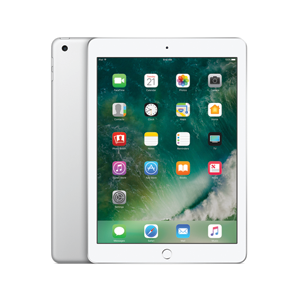 Get Cash for your Apple iPad 6th Generation (2018) Cellular today with TechPayout.